Check out the latest in golf; taste from over 30 craft beers; get amazing deals on clubs, clothing and shoes; get a certificate for a FREE round of golf at St. Mark; get in on free golf clinics; rock out at a FREE concert by BREEZ’n; and much more! SAN DIEGO, CA, October 11, 2017 /24-7PressRelease/ — The San Diego Golf & Craft Beer Festival returns to the St. Mark Golf Club in San Marcos on Friday and Saturday, October 27th and 28thth between 11am-5pm each day. The Festival will feature all the latest in golf, samplings from over 30 of the top craft beers around for those over 21 years of age, a free concert by BREEZ’n and much more. Golfers of all ages and skill range will have the opportunity to test out the latest gear by the top brands and receive hands-on training from PGA pros. If that’s not enough, there’ll be a variety of vendors displaying all the latest in golf clothing, shoes, bags, clubs and more with special pricing. As part of the admission, attendees will receive a certificate good for a FREE round of golf at St. Mark Golf Club (with tee time restrictions and a small cart fee) along with a one-year subscription to Golf Digest magazine. And you won’t want to miss “Capt’n Crush” Lynn Ray’s amazing golf trick shot show at 1pm each day and FREE clinics by PGA professional, Lee Sanudo, who will conduct a clinic on how to increase your driver distance at 12 noon each day. Mike Hess (featuring Grapefruit Solis & 8 West), Belching Beaver (featuring Phantom Bride & PB Milk Stout), Booze Bros. (featuring Buena Vista & Snow Blind), Karl Strauss (featuring Oktoberfest & Red Trolley), Latitude 33 (featuring Blood Orange IPA & Honey Hips), Modern Times (featuring Blazing World & City Of The Sun), Second Chance (featuring Mulligan & Seize The IPA) and Lost Abbey/Port Brewing (featuring Devotion & Mongo) are just a few of the breweries that will be pouring their top brands at the Festival with more to come. The San Diego Golf & Craft Beer Festival is sponsored in part by the Southern California Golf Association, Cleveland/Srixon, Welk Resort, St. Mark Golf Club, UT San Diego and The Mighty 1090 Radio. Admission is $20 for adults over 21, $15 for 11-20 year olds, and children under 10 are admitted free. Show hours are from 11am to 5pm both days, and the concert by BREEZ’n is between 5pm-7pm on Friday evening. 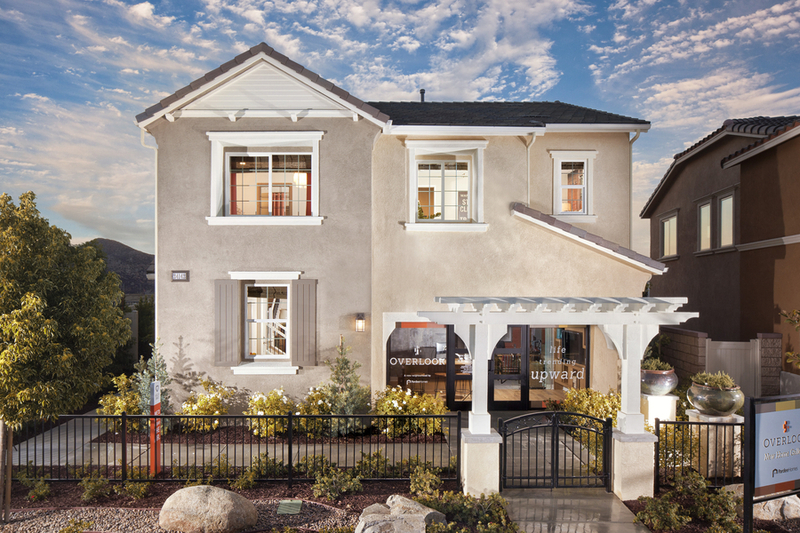 St. Mark Golf Club is located at 1750 San Pablo Drive, San Marcos, CA 92078. 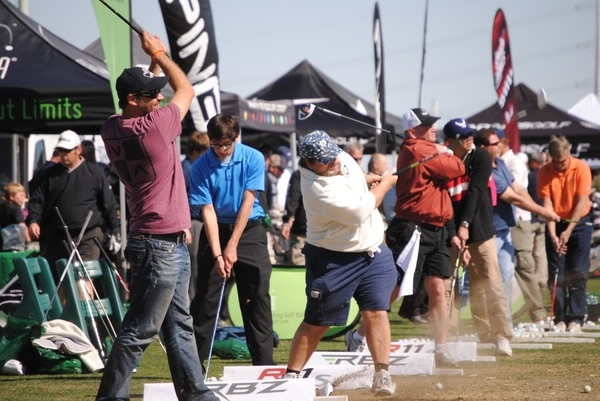 Golf Fest began in 1998 as a consumer golf show in San Diego and has since grown into one of the top golf showcases in the Southwest. With shows in San Diego, Phoenix, Las Vegas and Palm Springs, Golf Fest provides golfers, regardless of expertise, the opportunity to see and experience all of the newest products in golf.